Imported from Sheffield, England & Germany. 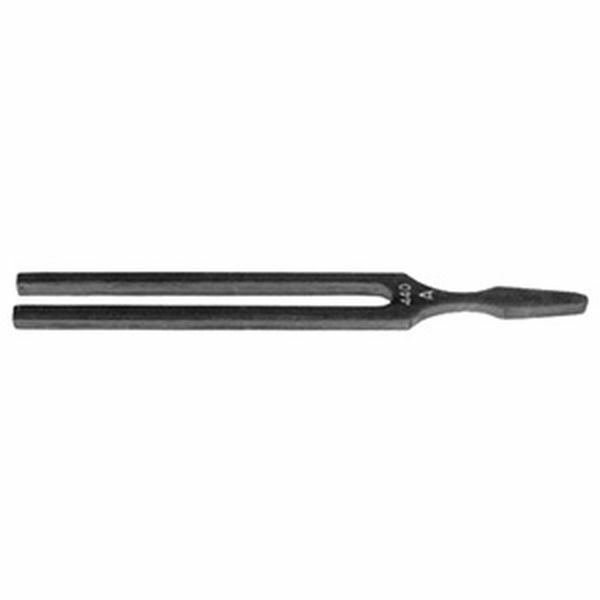 John Walker tuning forks have been manufactured for more than 150 years. They enjoy a long standing reputation for accurately maintaining pitch. Each is furnished with it's own case. Wittner, for the player who demands more accurate tuning. A special quality plated steel w/clear tone and longer sound. Please note that we will send whichever one is currently in stock. 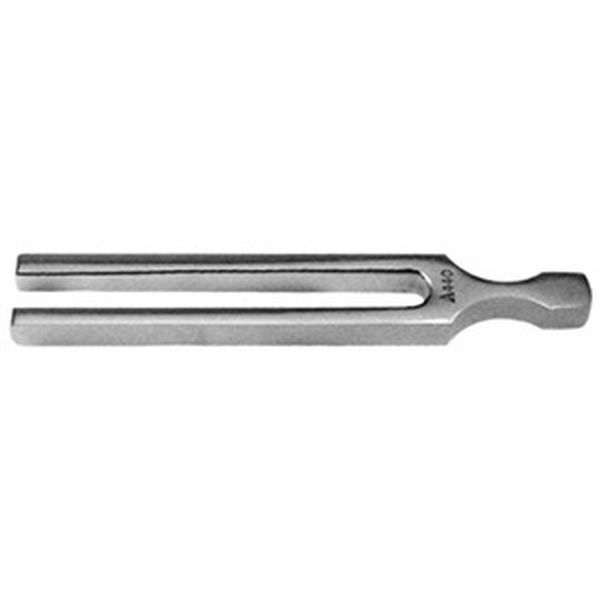 Tuning fork was received and immediately used for tuning my 1928 Mehlin 6 foot grand. 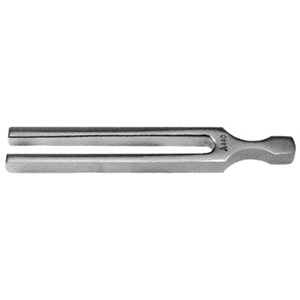 The fork was used to calibrate my electronic tuner as well as direct tuning to A440. I am very pleased to have made this purchase. It arrived in a timely manner and was most reasonably priced. Thanks and best wishes to all at Vanda King. Good quality, and the tone sustains for a very long time.